A program of talks at Superlocalstudio for Sydney Design Festival 2018 by local creative practices who combine an approach of considered & engaging design that is human & nature centered. 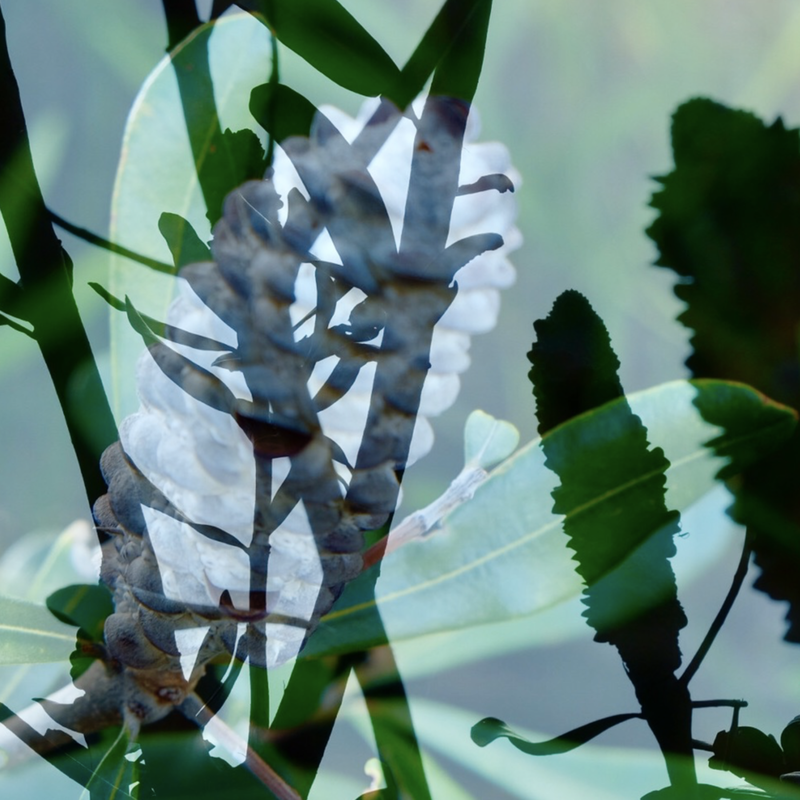 Terra Botanica, an exhibition by Julia Champtaloup, explores native remnant ecology and landscape to orientate the viewer’s imagination towards the small wonders in our local environs. As part of Good Natured for The Sydney Design Festival, Good Environmental Choice Australia (GECA) will be introducing the ‘Materials in Mind’ pop-up container home exhibit.